At GP Dental we cater treatment to your individual needs. Discoloured, chipped, worn or crooked teeth? A smile you would like improved? Or are you just wanting a checkup to avoid any of the above? 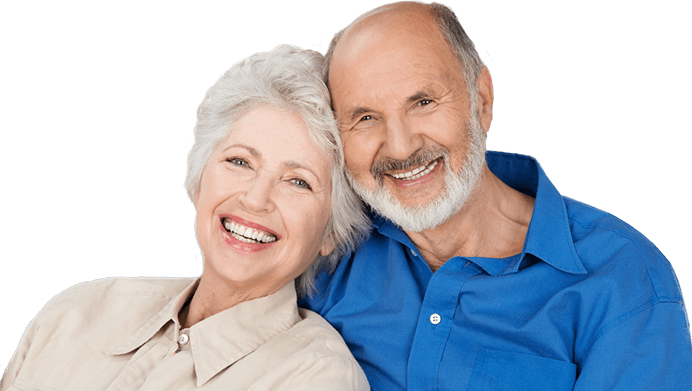 We understand that dentistry is not only about healthy teeth and gums, but also about how you function, your appearance, and most importantly, an enjoyable and rewarding dental experience. 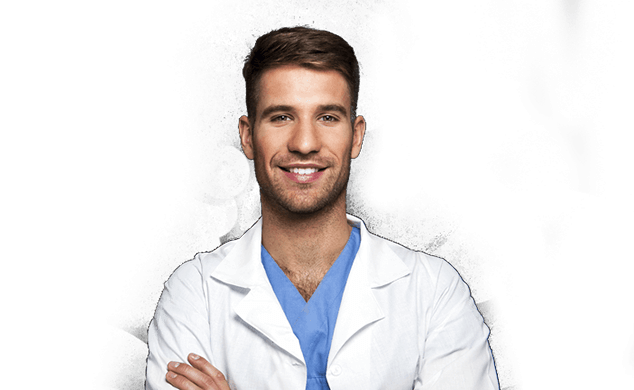 For every new patient, we do a comprehensive examination of the facial, neck, oral tissues, teeth and jaws to screen for disease, malfunction or abnormalities. This may involve taking X-rays to provide information not otherwise detectable. We can then discuss your needs, desires and requirements and present you with a treatment plan and estimate of the cost of the treatment. 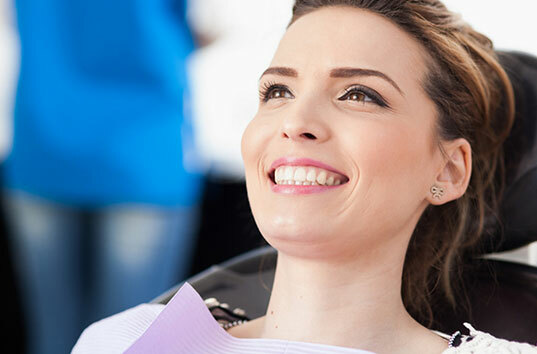 We provide a full range of high quality general dentistry, including non amalgam fillings, root canal treatment, removal of teeth, dentures, crowns, bridges, veneers, jaw joint treatment, implants, mouth guards, tooth whitening, children’s dentistry, thorough check ups, and cleans. Don’t suffer with teeth or mouth pain. We offer emergency appointments at each of our three locations to efficiently treat any urgent dental problems that might arise on the day they occur. Just call our surgery ASAP! Although we understand that emergencies do occur, we prefer to be proactive about dental care to prevent serious problems in the future.